Join us on Saturday October 22nd for our live event celebrating Oscar Wilde in Meeting House Square, Temple Bar, Dublin. 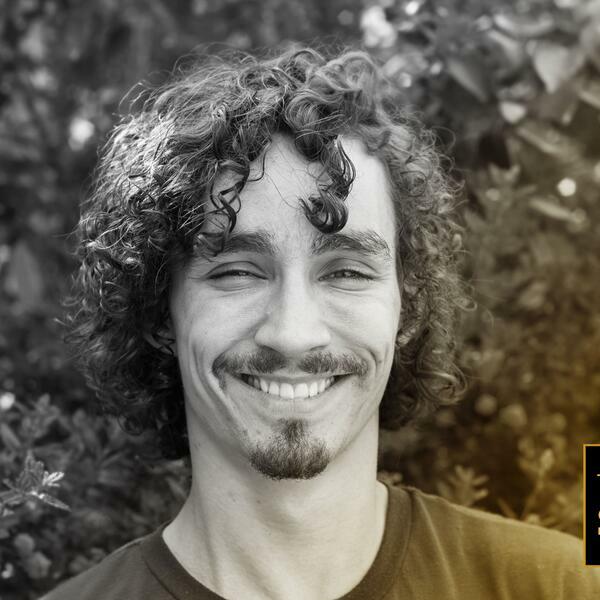 Robert Sheehan presents this five part series exploring Oscar Wilde's life and work through the prism of his fairytales 'The Happy Prince and Other Stories'. This collection published in 1888 marks a watershed in Wilde's life. In this series we hear from Wilde's grandson Merlin Holland, commentators Anne Markey, Jarlath Killeen, and Eleanor Fitzsimons while actors Sheehan, Lauren Coe and Brian Gleeson read the stories. Composer Michael Gallen has created the Wilde Stories Suite of music with an original piece around each story. The suite is performed and conducted by the RTÉ Concert Orchestra conducted by Gavin Moloney. The series is broadcast on RTÉ lyric fm from July 2016.